...while it's been confirmed that the tram was travelling three and a half times the speed limit. 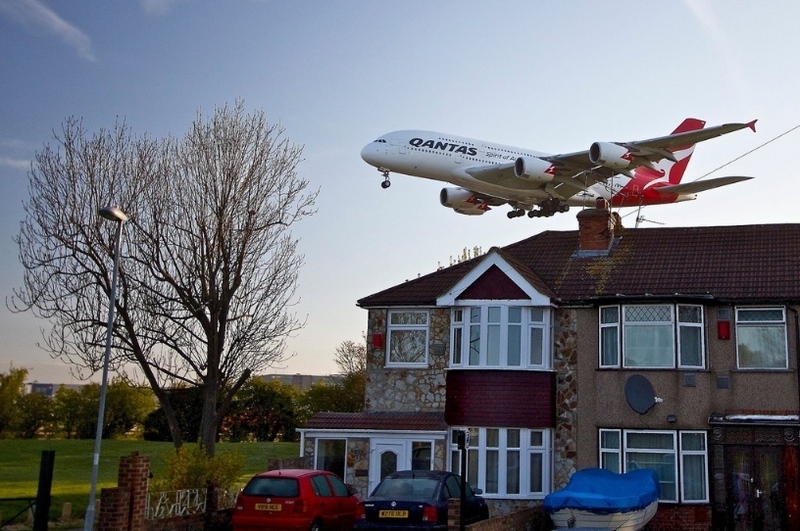 Mayor of London tasks TfL with helping overturn the Heathrow Airport third runway decision. 'Bored' schoolboy spent two months away from home, sleeping rough in cities including London. Google plans new London headquarters, to employ 7,000. If Beefeaters don't mind tall developments going up around the Tower, why should anyone else? The US Embassy will become a Qatari-financed luxury hotel (FT.com subscription needed). Notting Hill could be getting a 1,000 seat arts venue. You can now tour London's Victorian sewers without needing to put on waders and a nose peg. A Tudor document of payment to a black court trumpeter.